Marina Goitia is from from Bilbao, Spain and is 21 years old. 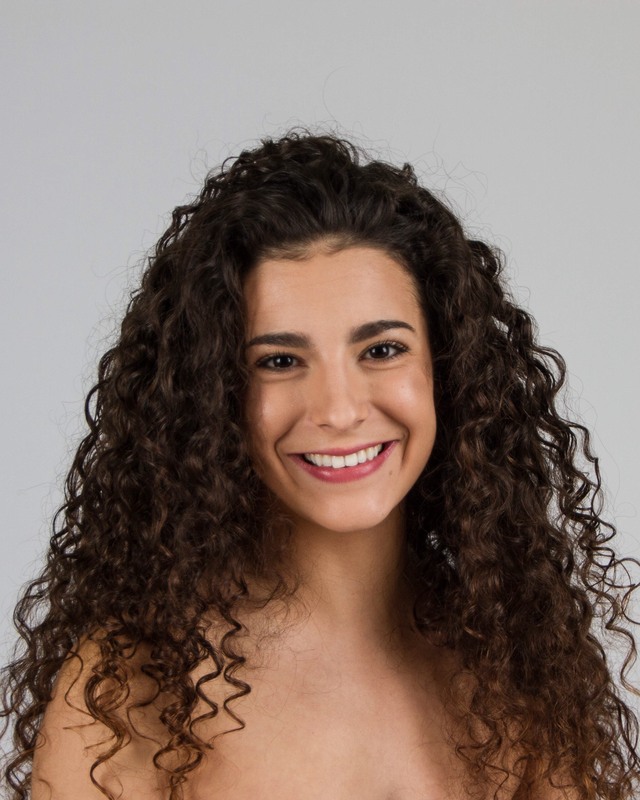 She is currently dancing with Balllet Hispánico second company in New York and her dance knowledge at Peridance Capezio Center. Marina studied dance for 15 years, and got her dance degree as a classical and contemporary dancer in the Royal Conservatory of Dance “Mariemma” in Madrid. Marina has danced in New York, San Francisco, Los Ángeles, Washington D.C, Boston and Spain, working with different dance companies, choreographers and styles.